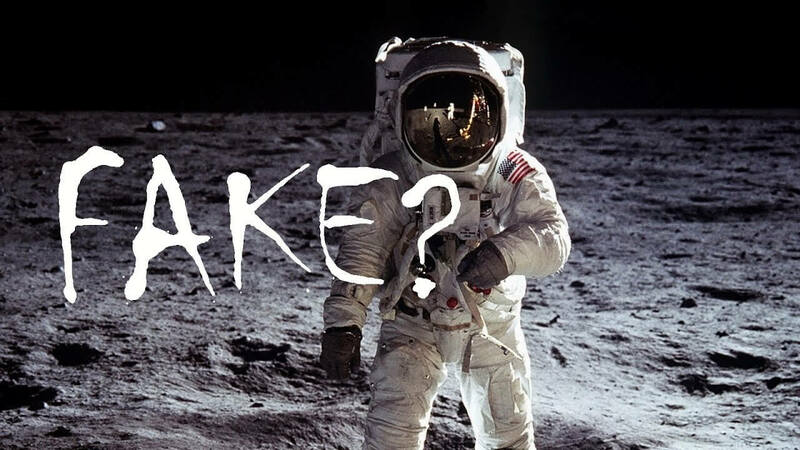 The following reasons have all been offered as proof that the Moon landings which began with Apollo 11’s touchdown on July 20 1969 were faked. Do you agree? Are there any other theories which stand up to scrutiny?